Bill Williams is an influential figure in the world of trading psychology and technical analysis. His fame spread rapidly in the 1990s due to his 'Trading Chaos' series of books, as well as the range of popular indicators that he invented. He has been operating as a trader and analyst for more than half a century, educating people on the subject for 25 years. 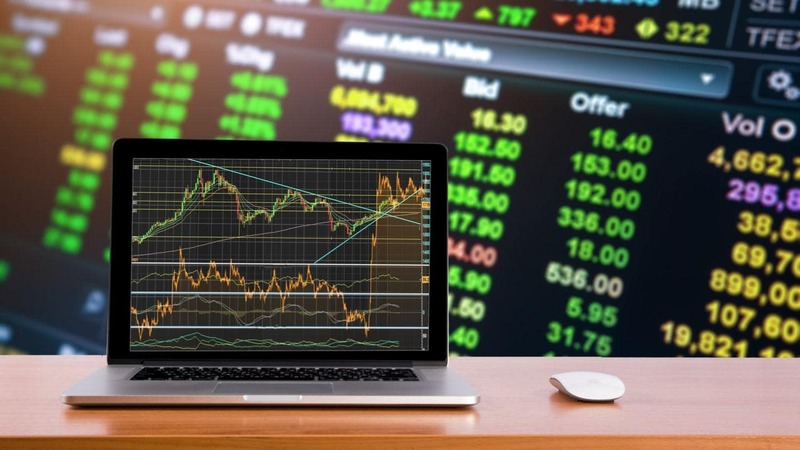 He is perhaps best known these days for the indicators he introduced within his books, which are available to use in various key trading platforms. Bill Williams' studies in higher learning were a rather unusual combination, including a bachelor's degree in Engineering Physics, and a doctoral degree in Psychology. It's from this latter field that he likely gained his understanding and emphasis on the behavioural aspect of financial trading. 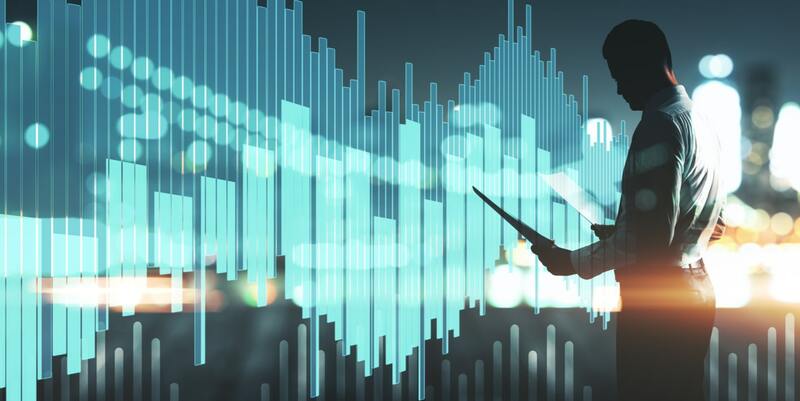 In his insights into trading psychology, Bill Williams has pointed out that the financial markets are never fully knowable. This has led him to suggest that the best way to make money out of the market is by focussing on the behavioural side, rather than obsessing over fundamentals. He has also stressed that it is essential to align oneself with the market, based on the assumption that what often moves markets has little to do with objective valuations, and has more to do with perceptions of value. 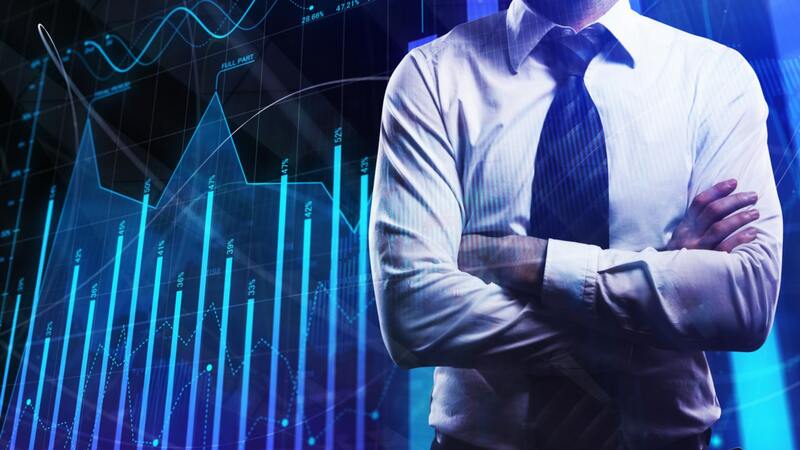 In this vein, he has described himself as a trend trader – but he also tries to identify favourable entry points when a trend has over-extended itself. The Alligator Indicator is perhaps Bill Williams' most famous invention. The indicator consists of a construction of three balance lines, which are basically moving averages (MA) of varying lengths, that are moved forward a certain number of bars into the future. The blue line represents a 13-bar smoothed MA shifted forward 8 bars on the chart. The red line is an 8-bar smoothed MA shifted 5 bars forward. Finally, the green line is a 5-bar smoothed MA shifted 3 bars forward. The Gator Oscillator uses the balance lines from the Alligator Indicator to calculate two values, one positive and one negative. These are plotted beneath the main price chart as a dual histogram. The positive value is the difference between the blue and red balance lines. The negative value is the difference between the red and green balance lines, and is then multiplied by -1 (to give it the necessary negative value). Bars that are larger than the previous bar are green, bars that are smaller are red. It's a good tool for timing and can be used in conjunction with the Alligator Indicator. The Awesome Oscillator is an indicator that compares a short-term MA with a longer-term MA to provide a guide as to whether market momentum is bullish or bearish. The Accelerator Oscillator is calculated using the Awesome Oscillator as a starting point. Its value is the level of the Awesome Oscillator minus a 5-period MA of the Awesome Oscillator. The Accelerator Oscillator is intended to operate as a kind of early warning signal of upcoming changes in market momentum. Bill Williams' Fractals Indicator is based on the idea that financial markets are the aggregated result of a complex collection of individual behaviours, with patterns that are similar, whichever scale you look at. This fractal-style self-similarity provides a key, which Williams contended helps traders to understand the behaviour of the market. A fractal formation on a chart marks a temporary high or low of potential importance. The Fractals Indicator makes it very easy to spot where these formations are located on a chart. The Market Facilitation Index (MFI) measures price changes per tick and plots this value as a histogram below the main price chart. The bars of the histogram are coloured according to whether the MFI is increasing or decreasing, in combination with whether the tick volume is increasing or decreasing. Both the MFI and volume increasing is perhaps the most important combination, indicating a likelihood of trend continuation. 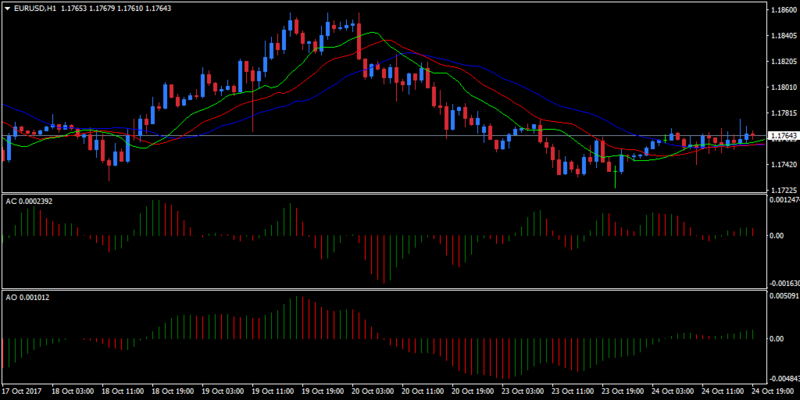 Williams suggested to use the MFI indicator in combination with the Fractals indicator. 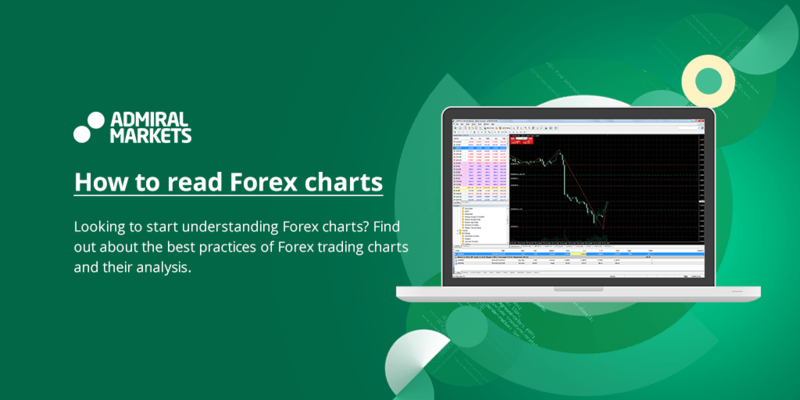 One of the good things about the Bill Williams indicators is that they are all available as standard with many types of charting software, including the MetaTrader 4 trading platform. On the main chart, we have the three balance lines of the Alligator indicator. 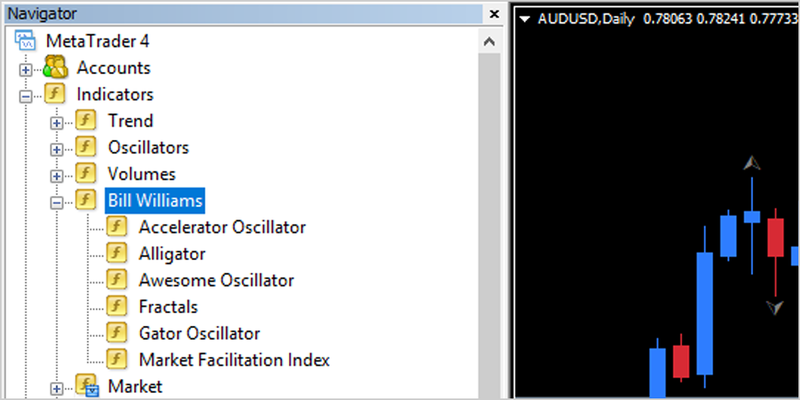 Below the main price chart, we have the Accelerator Oscillator (AC), and below that, the Awesome Oscillator (AO). Williams' recommendation for these three was to use the Alligator as the main decision-making indicator of whether to trade or not. The key here is whether the Alligator is sleeping or not. When the balance lines are intertwined, the Alligator is sleeping – and it is therefore a non-trending market. Bill Williams recommended staying out of a non-trending market, contending that a trending market was the optimal condition for making profit. When the balance lines separate, the Alligator is awake and has opened its jaws – and it is therefore a trending market. The two accompanying oscillators can be used to help provide additional information and to help fine-tune your trades. Source: MetaTrader 4 - Price data - EUR/USD hourly chart - Data Range: 17 October, 2017 to 24 October, 2017 - Please Note: Past performance does not indicate future results, nor is it a reliable indicator of future performance. If you look on the chart, you can see a bullish stretch that runs from late 18 October to early 20 October. Very early on in that move, the AO indicator gave a bullish signal, which was crossing over from negative to positive. The AC at this time, meanwhile, was strongly positive, with successive green bars appearing in a row, suggesting upward momentum in the market. The balance lines of the crocodile moving apart, with the price above the balance lines, is the final confirmation to enter a long position. Source: MetaTrader 4 - Price data - AUD/USD daily chart - Data Range: 2 August, 2017 to 24 October, 2017 - Please Note: Past performance does not indicate future results, nor is it a reliable indicator of future performance. The Gator Oscillator appears at the bottom of the image, displaying green and red bars above, and featured below is a middle balance point in its dual histogram. Let's discuss this one first, as it is the main signal provider of the three indicators on the chart. The two other indicators can be used as complementary or confirmatory tools. 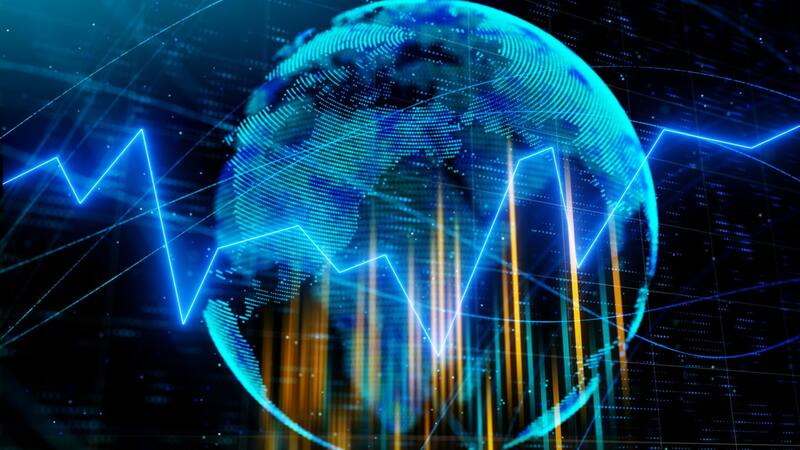 The Gator Oscillator has similarities with the Alligator Oscillator, providing a more precise guide to the timing of the different states of the market. Red either side of the balance point is a dormant phase, indicating that you should stay out of the market. Different colours either side indicate awakening, and this is a good entry point. Green either side is a trend continuation signal – the eating phase. If red appears after the eating phase, it is a signal that the Gator is sated and the trend may be coming to a close. Because the Gator indicator is concerned with the timing of trends but does not indicate direction, you must determine the direction of the trend through another method. This may be apparent from looking at the price chart, or you can use another indicator to do so. For example, you could use fractals as a direction-guiding tool as described below (the Alligator indicator is a natural combination for providing direction, though any trend-tool can help). The Fractals indicator appears on the main price chart, with the up and down arrows indicating up and down fractals, respectively. Bill Williams suggested that a fractal signal comes when there are two consecutive fractals in opposite directions, the second of the two providing the direction of the trade. You enter if the market resumes in the direction of the signal, and then breaks beyond the level of the signal fractal. The MFI Indicator appears below the main price chart and displays bars with four different colours. A green bar shows an increase in both MFI and volume, which is a trend continuation signal. A brown bar is what Bill Williams refers to as a 'fade', which is a decrease in both MFI and volume. This suggests a lull between trends. A blue bar shows that the MFI is increasing, but the volume is decreasing, and this is called a fake. Price movement here is not backed up by volume and you should avoid following it. A pink bar is a decrease in MFI, with an increase in volume. Bill Williams called this a 'squat', and it tells you to get ready, because the market might be about to leap into action. Bill Williams Indicators – Are They For You? 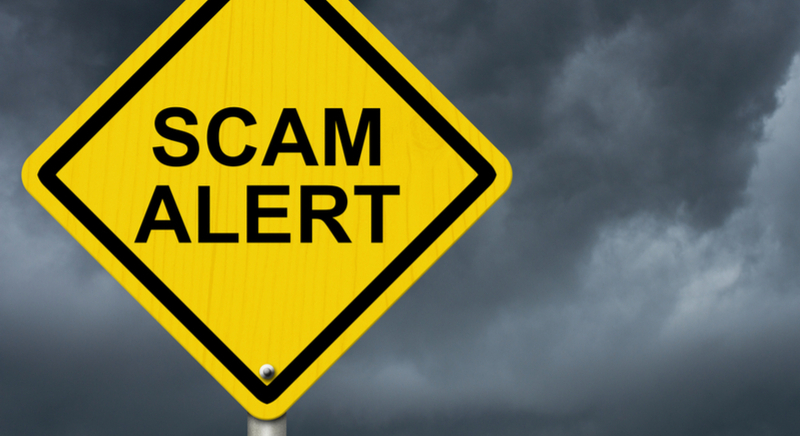 Bill Williams is a highly educated man, whose indicators have widespread usage. But that doesn't mean his indicators are necessarily going to work for you. Keep an open mind when it comes to adopting new trading techniques, but it also pays to keep a healthy amount of scepticism about you. In the end, the best indicator for you is not governed by the opinions of others. The best indicator is one that suits your trading needs, and your psychological makeup. That's why it's so important to try trading techniques out first with a demo trading account. Of course, you can go even further and actually backtest your strategies. MetaTrader Supreme Edition has a 'Trading Simulator' that enables you to test your strategies against historical data. 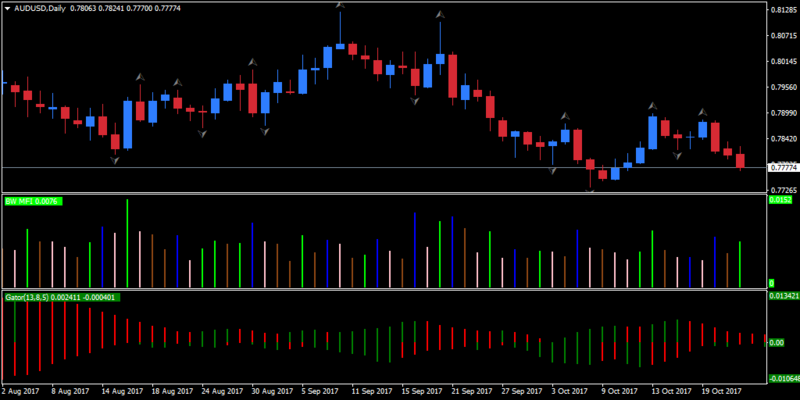 We hope that you enjoyed this rundown of the various Bill Williams indicators available in MT4, and that it offers you plenty of food for thought. You might also like our discussion of the Best Forex Technical Indicators.